· Fully automatic self adjusting circuit. · Effectively detects minute quantities of gold, silver, platinum, brass, copper, mild & stainless steel. · Ultra-high sensitivity and stability. 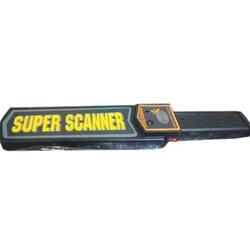 Priced at the most realistic rate possible, the presented Hand Held Metal Detector is acknowledged to have appealing design and skin-friendly nature. 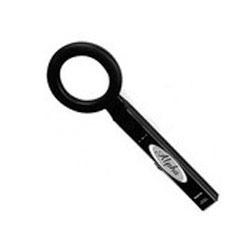 Hand-held metal detectors are an integral part of the physical security screening process for all applications. Our unique angled design of the Metor 28 hand-held metal detector allows you to thoroughly scan an individual, while keeping your hand away from their body.